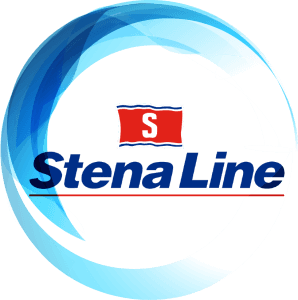 Stena Line is one of the largest ship companies in the world. 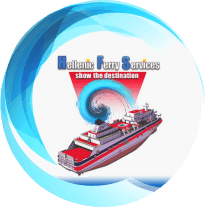 The Stena Line Group is an international transport and travel company with Europe’s most comprehensive route network. With 19 ship routes in Scandinavia and around the UK – connections between eight countries – 35 vessels – 5,700 employees. Stena Line has significant market shares in all market segments. This strong position is the result of an innovative corporate culture coupled with the company’s acquisition strategy.